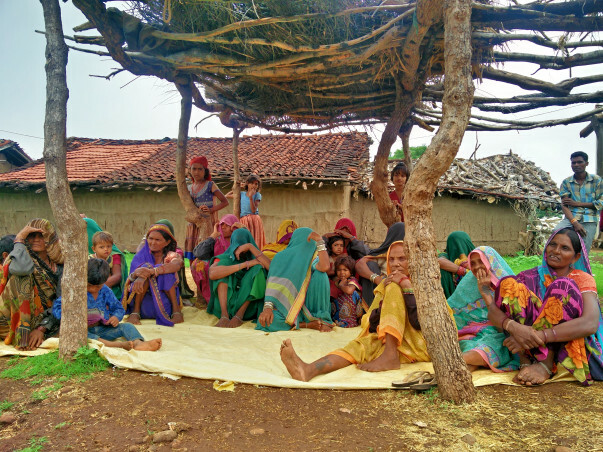 A decent place for living is the third most basic need of a person after the needs for food and clothing. 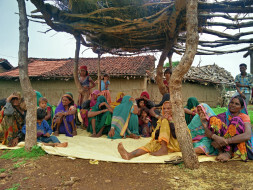 The total rural housing shortage in India is around 47.43 million houses of this 90 % of the total shortage pertains to Below Poverty line families. Strawcture mission is to make living spaces more functional, aesthetically desirable, environment-friendly and affordable for all and not just few. 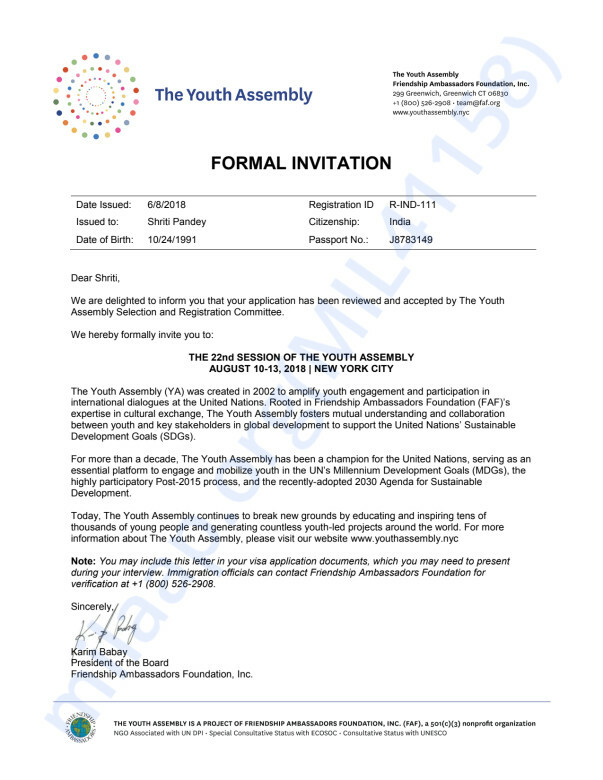 Our founder Shriti Pandeyis selected as a delegate for 22nd United Nation Youth Assembly to represent our company, its vision and how the work is aligned to Sustainable Development Goals of Sustainable cities, Reduced Inequality and Climate Action. A donation of $10 each ( more if interested) can help us get the platform of United Nations to push the agenda internationally. The conference package is for $1600 and travel expense $1000. Please help us make it a reality . I started this campaign to raise funds to attend to 22nd UN Youth Assembly and also to compete in Impact Challenge. The challenge aims at recognizing and rewarding the game-changing solutions to the social, economic and environmental challenges outlined in the 2030 agenda of UN Sustainable Development Goals. I feel humble to inform that our venture STRAWCTURE ECO won the competition and was awarded $1000 cash prize, Mentorship support form Impact Hub New York City and an opportunity to collaborate with UN official partners. We used the fund to support the travel and living cost of the Founder-Shriti to be able to compete and represent our work at the United Nations Platform.